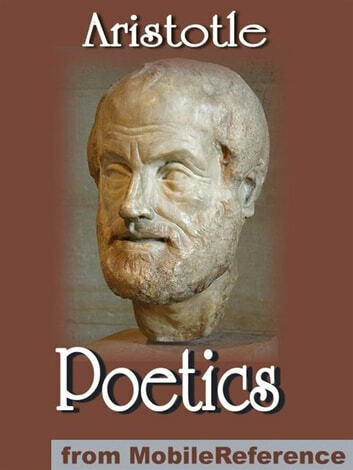 Aristotle&apos;s Poetics aims to give an account of what he calls &apos;poetry&apos; (covering the lyric, the epos, and the drama). 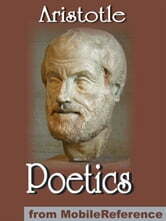 Aristotle attempts to explain &apos;poetry&apos; through &apos;first principles&apos; and by discerning its different genres and component elements. His analysis of tragedy constitutes the core of his discussion. Aristotle&apos;s Poetics is universally acknowledged in Western critical tradition. Excerpted from Wikipedia, the free encyclopedia.